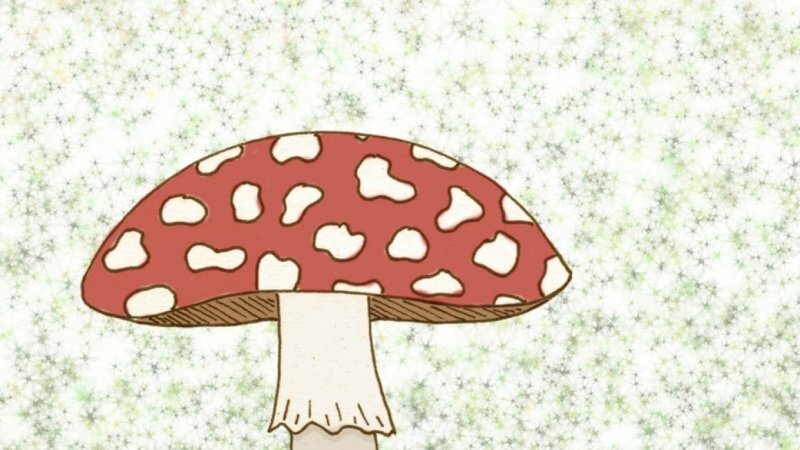 I choose this drawing of a mushroom I made a few weeks ago to practice my coloring skills in Photoshop. I really liked the coloring techniques. Not too thrilled about the background as I find the contrast with the clarity of the mushroom quite big.